Digital Lab Records is founded 2012 in Belgium/Brussels. Expanding with satellite offices in Serbia/Belgrade, Digital Lab Records is on a mission to release the HIGHEST QUALITY music by the FINEST independent Producers and Composers. These talented artists conjure up a sonic landscape of unique melodic samples, inspired vocals and positive vibrations. From Breaks, Chillout, Chillstep and Downtempo to Trip Hop and Electronica , Digital Lab Records release ALL genres of electronic music. (Except House, Psy & Trance music). -------------------------------------------------------------------- Have a DEMO you want us to hear? 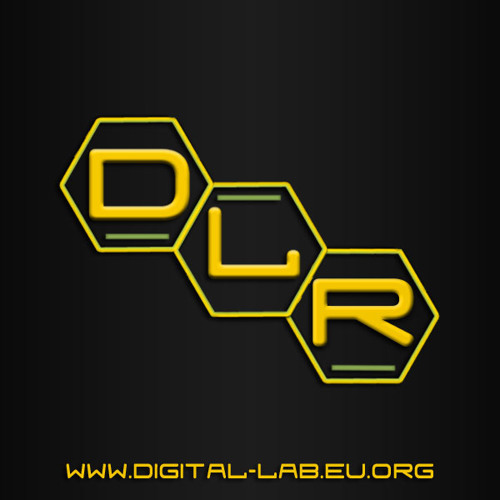 You can CONTACT US on: demos@digital-lab.eu.org OR soundcloud message. NOTE: Send us ONLY full versions, 320kbs quality. -------------------------------------------------------------------- Our partners: Beatport, Itunes, Juno, Spotify, Amazon, Discogs, DJTunes, Trackitdown, 7Digital..... + advanced promo services for all our artists. -------------------------------------------------------------------- ALL TRACKS ON THIS PAGE ARE ONLY PREVIEW VERSIONS!